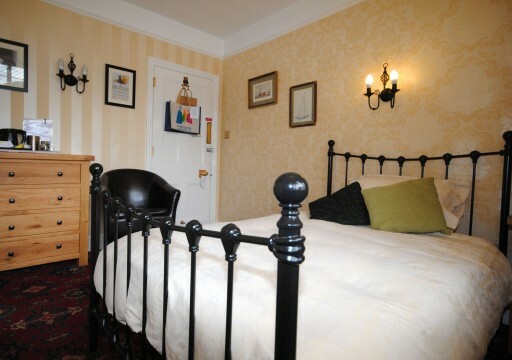 Wellington House was built in Edwardian times and has been a guesthouse for nearly 100 years. Wellington House was built by the EarI of Kimberley just before the Great War. 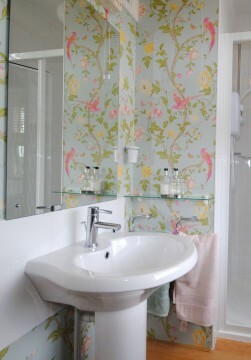 It now has three en-suite bedroom for guests – twin/superking, double and large single. 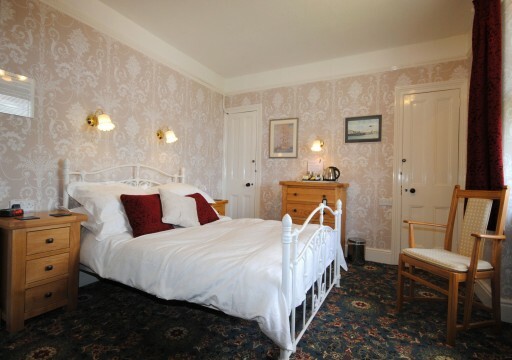 Wellington House has been completely refurbished over the last few years to a high standard with all new Victorian-style beds, memory foam mattresses, Laura Ashley and William Morris wallpaper. 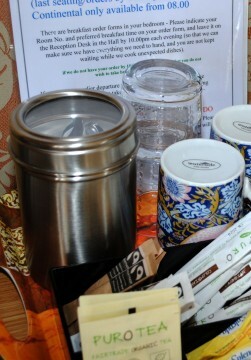 All guest bedrooms rooms have LED TV, hairdryer and mini-fridge with tea/coffee-making facilities. There is a parking area and free Wi-Fi throughout. We have lovely harbour views and are located just 200 metres from the sea-front and SW Coast Path. 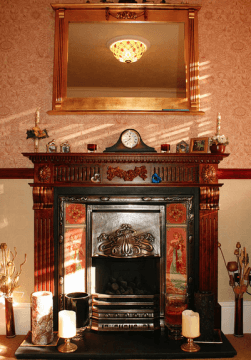 Wellington House is double-glazed and centrally heated for the comfort of our guests. We are open all year. 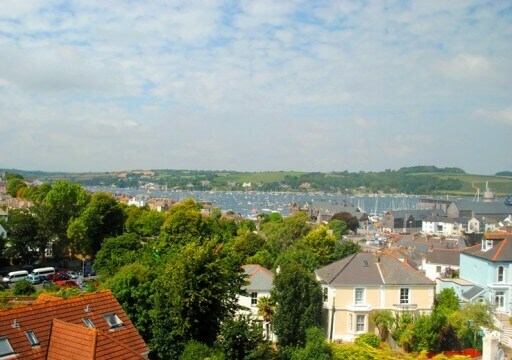 Wellington House is ideally placed for beaches, town centre and harbourside. We are on a bus route and within 2 minutes of Falmouth Town rail station. 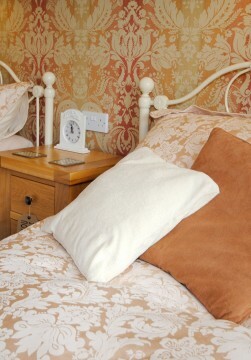 The location is perfect for business, pleasure and University visits. 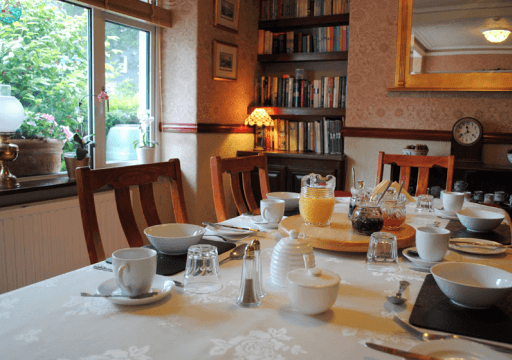 Our rates are ‘Room Only’ but a full cooked Cornish breakfast or Continental is available, using Fairtrade, free-range, and organic local produce where possible. Try our smoked salmon and scrambled egg on a toasted muffin, or real porridge with honey, fruit compote and natural yogurt, smoked haddock with a poached egg or old-fashioned kipper. Note: Prices are a guide only and may change on a daily basis. Min. age children – 12 years.